Last week was our first week at nursery school for big brother and it has been hard on us all. 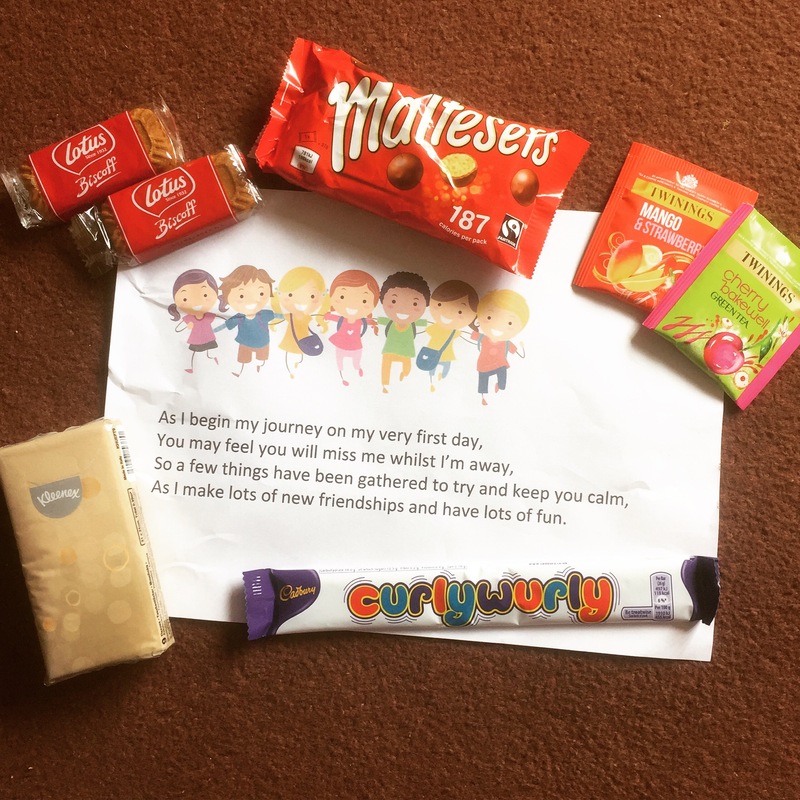 For the year that I was back at work, between having the boys, my mum looked after him and he’s had me back at home full-time since last September, so the transition to nursery is a brand new experience for him. Unsurprisingly, last week’s sessions were pretty traumatic for us both. The initial settling sessions went well but, once he realised that I wouldn’t be staying with him, it was a different story. He’s only there two mornings a week and it’s a lovely place, with kind staff to look after him, masses of toys to grab his imagination and much nicer food than he gets at home… But, so far, he is determined to hate it and there’s nothing I can do to change his mind. It all seems so cruel and I want to bundle him up and promise him he never has to do anything he doesn’t want to. But that’s not the case. And this time next year, aged just 4 years and 2 months, he will start school full time. Heaven only knows how that’s going to go and a lot can change in 12 months. But I know that he needs this time apart and interaction with other children in order to be ready. Most importantly, he needs to let go of me. But it looks like it’s going to be very hard for him. Much more than I’d feared. And so, although he’d never know it, he’s not the only one in tears each morning. As soon as I get back to the car, I dissolve too. In empathy for the little boy who thinks he’s being abandoned. 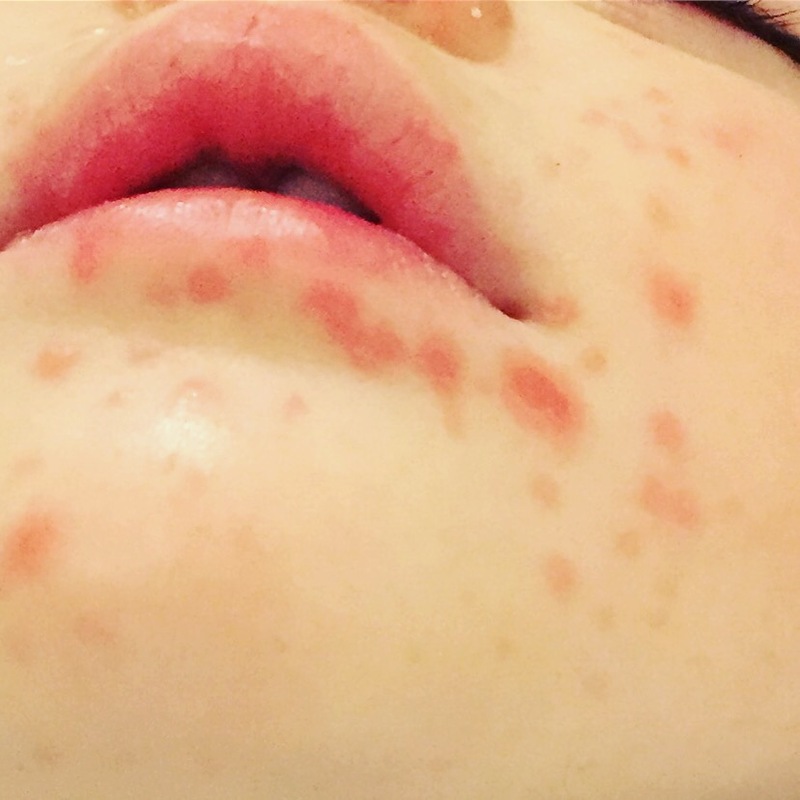 As if this wasn’t enough, this week Little Brother got chicken pox. He’s covered head to toe in angry little blisters and my cheery little lad is hurting and confused. Our days have been hard and our nights have been harder. Both boys need all of me right now and it’s so hard that I can’t take their (different but equally hurtful) pain away. Feeling like an epic #mumfail. And so we enter this week with new hope. 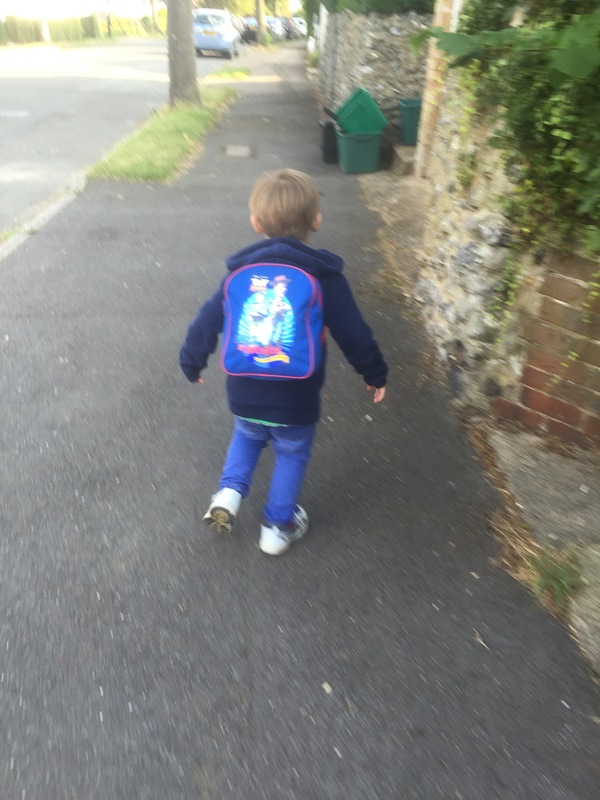 Full of new tricks to settle the biggest and make him feel connected and loved, whilst “left all alone” at nursery. 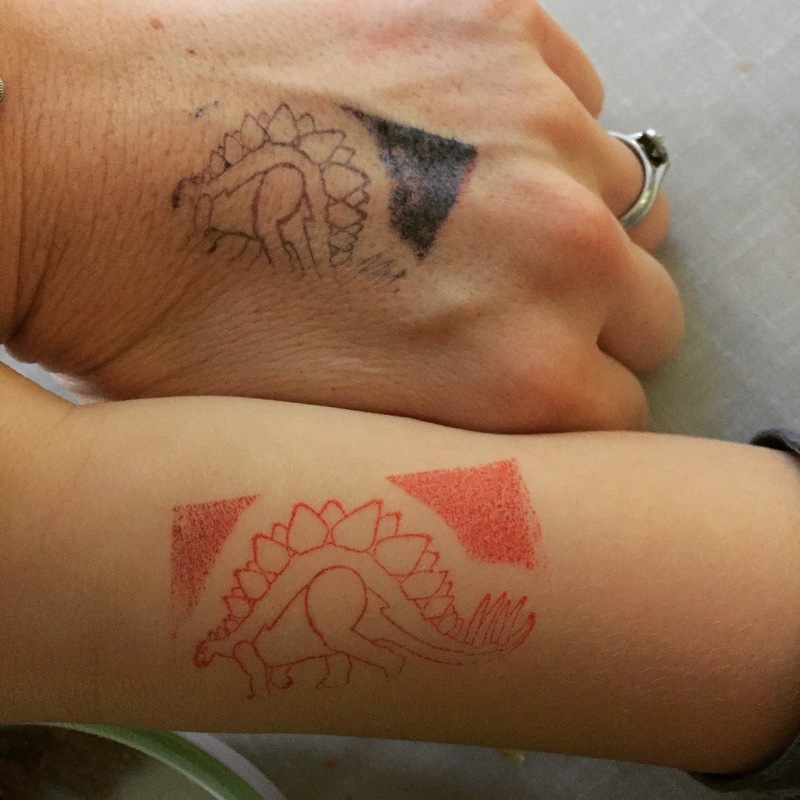 I’m packing dinosaur stamps, to remind him that mummy loves him, is thinking of him and will be back very soon… and lots of tissues, because no matter how many kisses I fill his pockets with, they keep running out. Oh, and just to top it all, yesterday hubby woke up with a scratched eyeball (nope nothing to do with me). So he’s off work and wearing an eyepatch… You really couldn’t make it up. At least the boys are enjoying having a pirate daddy… Captain grumpy beard’s not exactly rocking my boat.